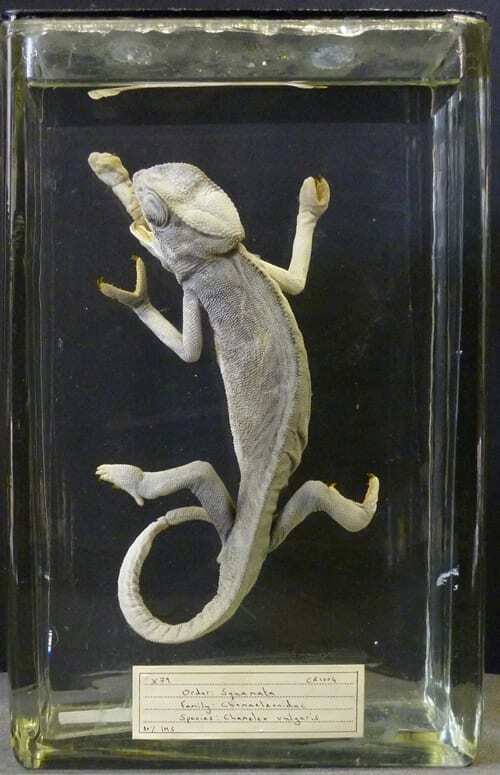 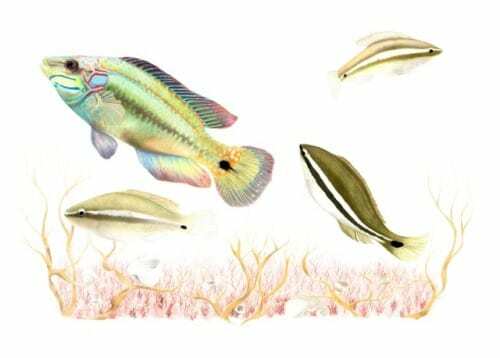 The English band, Culture Club said almost everything one needs to know about this week’s Specimen of the Week with their 1983 hit single “Karma Chameleon”. Using the wise words of the Culture Club to guide us, we will embark on a journey of discovery and come to find that this reptile group, containing approximately 180 different types is anything but common. 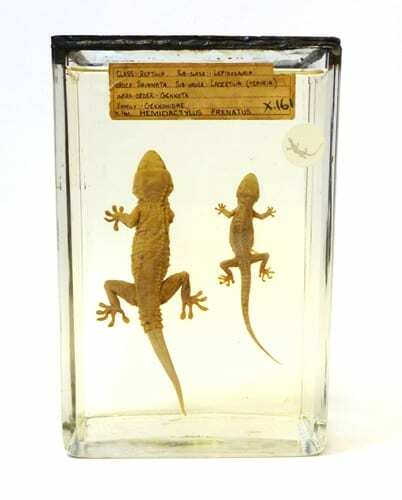 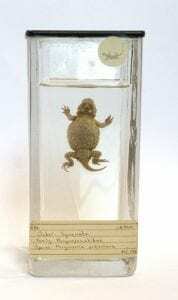 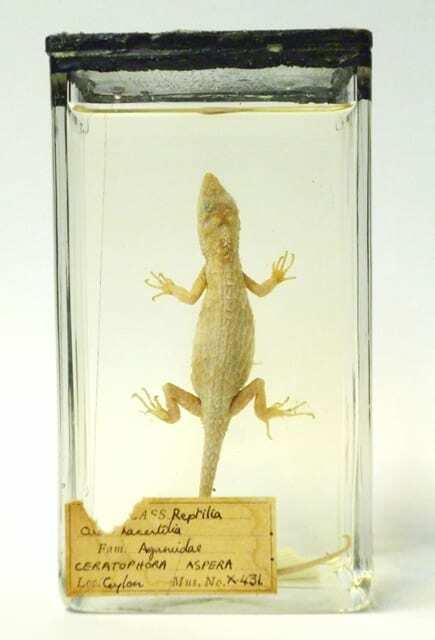 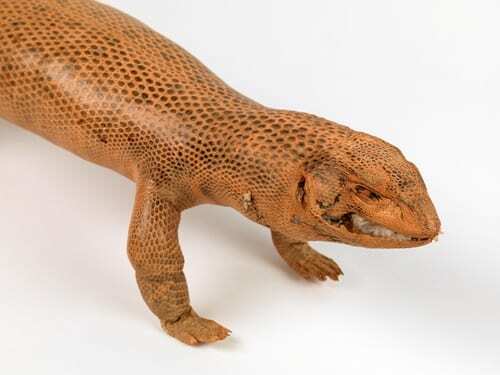 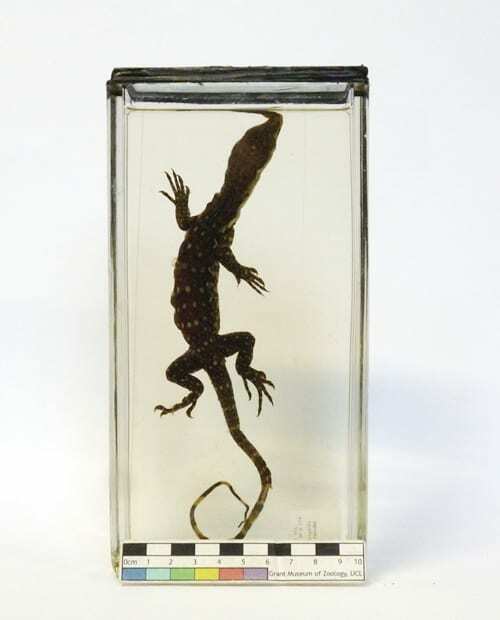 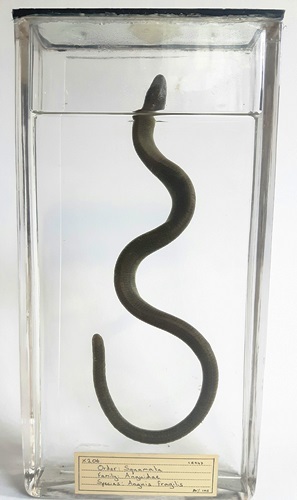 That said, this week’ Specimen of the Week is……….